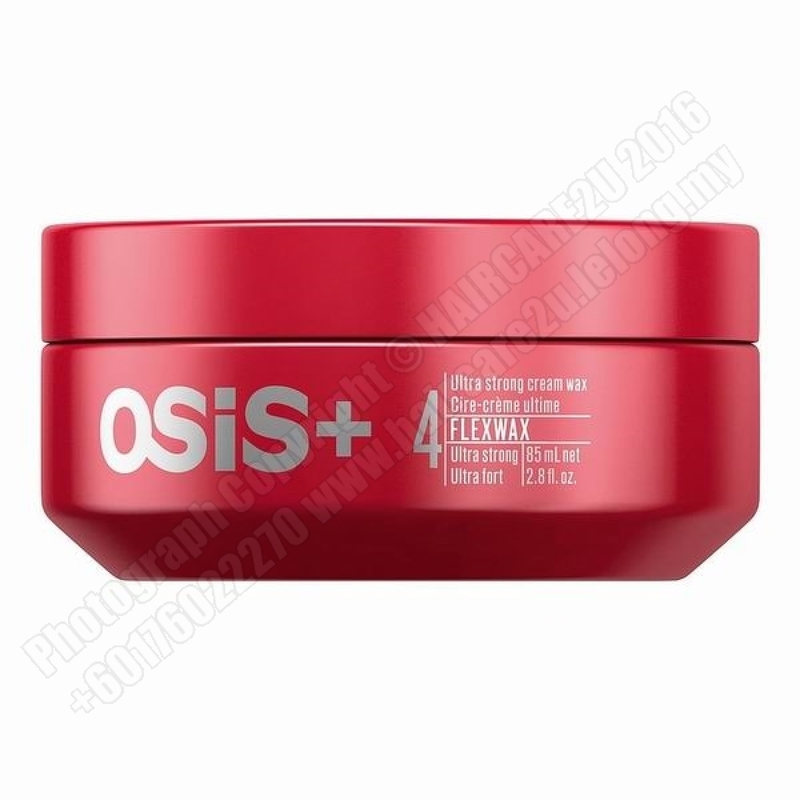 Edgy modern textures and trendy styles are a cinch to perfect with OSiS Flexwax Ultra Strong Cream Wax. Continuously remouldable for unlimited style options, Flexwax gives you some fresh inspiration to kill routine. 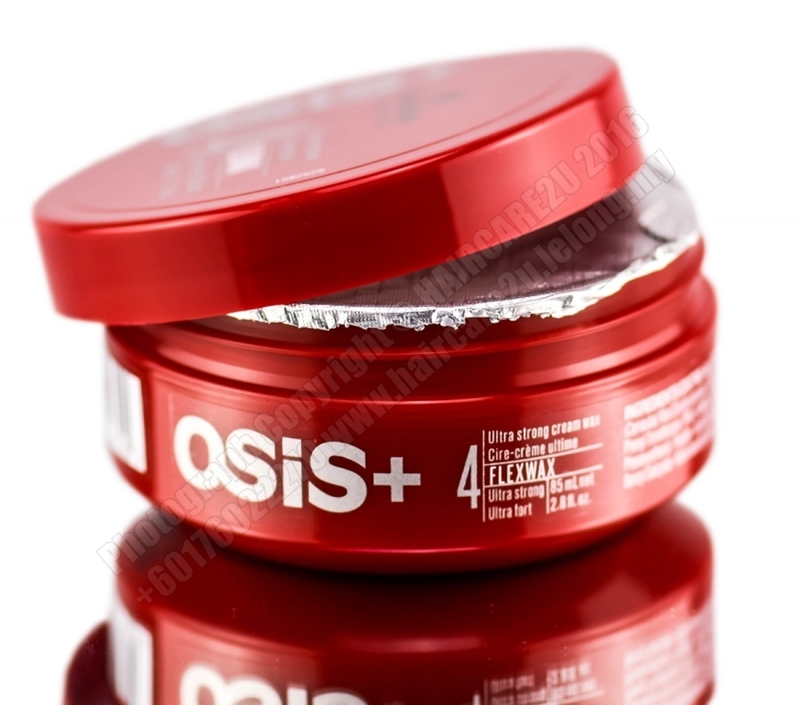 OSiS Flexwax Ultra Strong Cream Wax offers excellent mouldability due to a special combination of wax, emollients and emulsifiers. The clean, non greasy application allows for a natural non greasy shine finish as you add texture and separation to your style. Flexwax Ultra Strong Cream Wax has an OSiS Control Level of 4 for ultra strong control, natural movement and style. Apply a small amount into dry hair. Create your style or add texture as preferred. Re-mould and texture as often as you wish.